Focus in standing, aerobics, stretching, balance and strength training. Get in shape, get fit! Sign up at the Front Desk. This is a modified form of volleyball played by sitting in chairs or standing and using a beach ball. 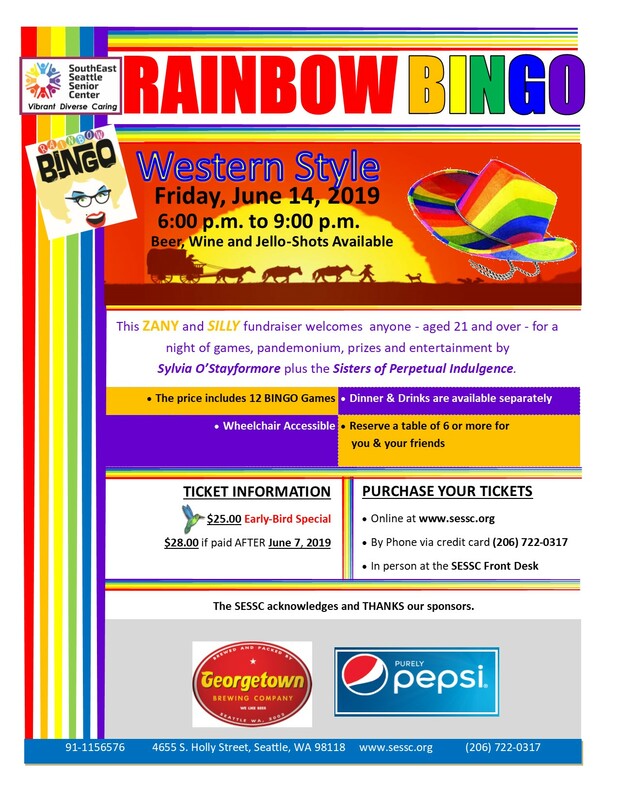 Come join the fun and help support the Center. 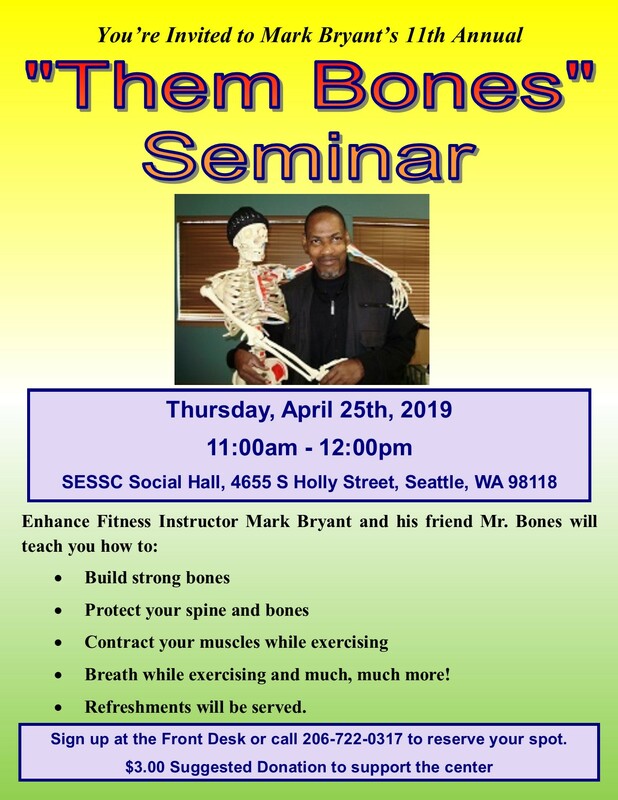 Mark Bryant and his friend, Mr. Bones will teach you how to take care of your bones. Plan to attend this important seminar. Refreshments served. Cost: Complimentary for members with current 2019 membership who were born in May. $4.00 Suggested donation for ago 60+. Musci Entertainment provided by the King, Elvis Presley. 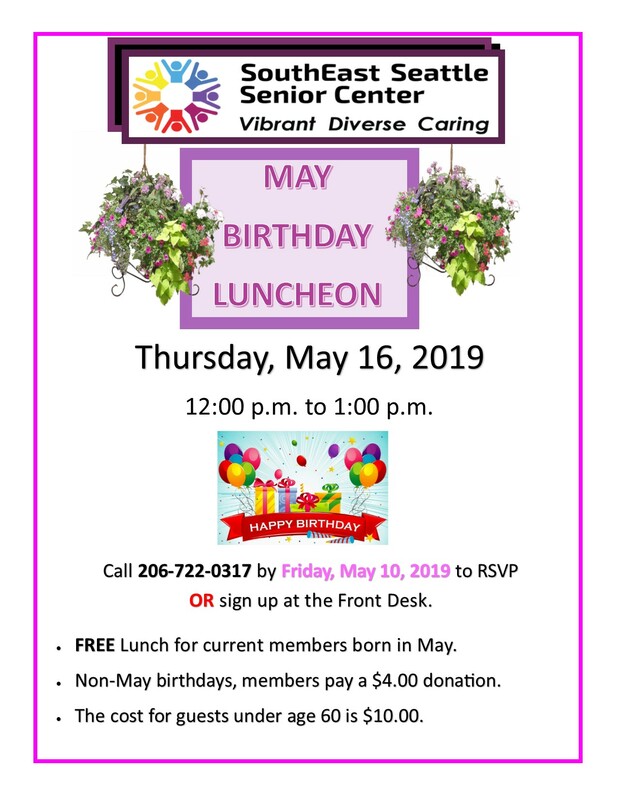 Must RSVP by Monday, May 13. There are no events today. Check our calendar for upcoming events.